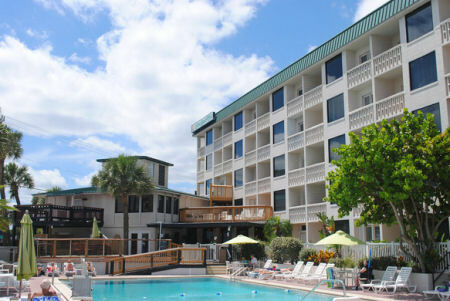 Spend 7 Nights at the Silver Beach Club Resort in Daytona Beach, Florida! 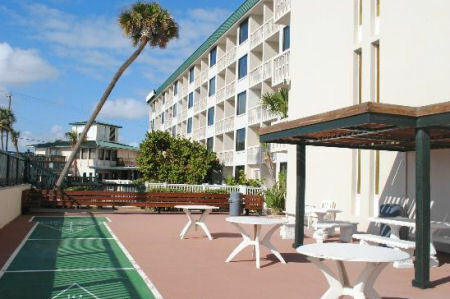 The Silver Beach Club resort offers beautiful sandy beaches and bountiful water sports. 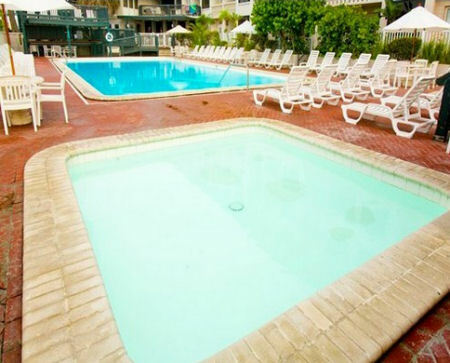 Walk out the door and onto a beautiful Atlantic Ocean beach, or to the large Olympic-style outdoor pool and children's pool. Lounge on the roof's, sun decks on the roof, and then enjoy a soothing soak in the hot tub. Make the Silver Beach Club your vacation getaway with family or friends. 1 Bedroom Suite: Sleeps up to 4 and has a full kitchen. 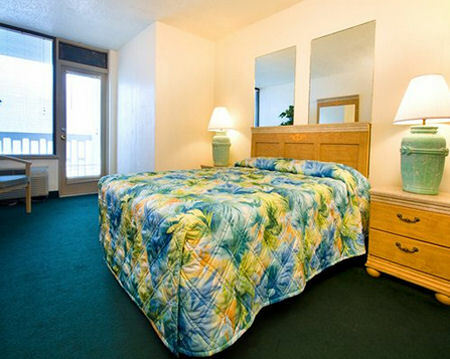 Upgrade to a 2 Bedroom Suite for $175 for the Week! 2 Bedroom Suite: Sleeps up to 6 and has a full kitchen. * Resort has limited parking. * Lobby hours are 8 am until 10 pm daily.